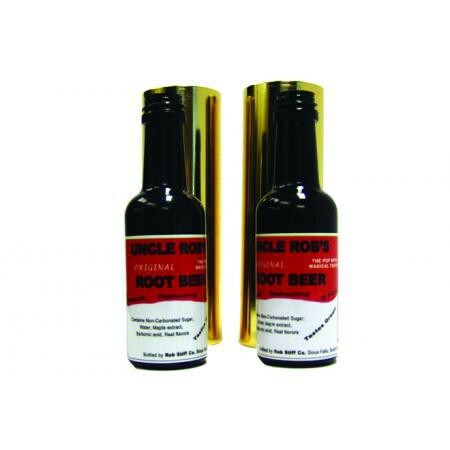 Sooth Your Magical Thirst With Uncle Rob’s Original Root Beer Trick! This interactive effect keeps spectators guessing if the bottle is right side up or upside down in a game of unique copycat. Everything needed to perform this effect is included. Illustrated directions provided.